Please join us Saturday, April 21 from 11am – 3pm for the C.W. Henry PTA annual plant sale to support lessons in the school’s organic garden with Farmer David. 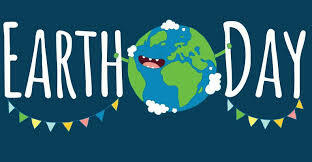 Various businesses in the Village are collaborating with us to celebrate Earth Day and lots of fun and interesting activities have been planned.